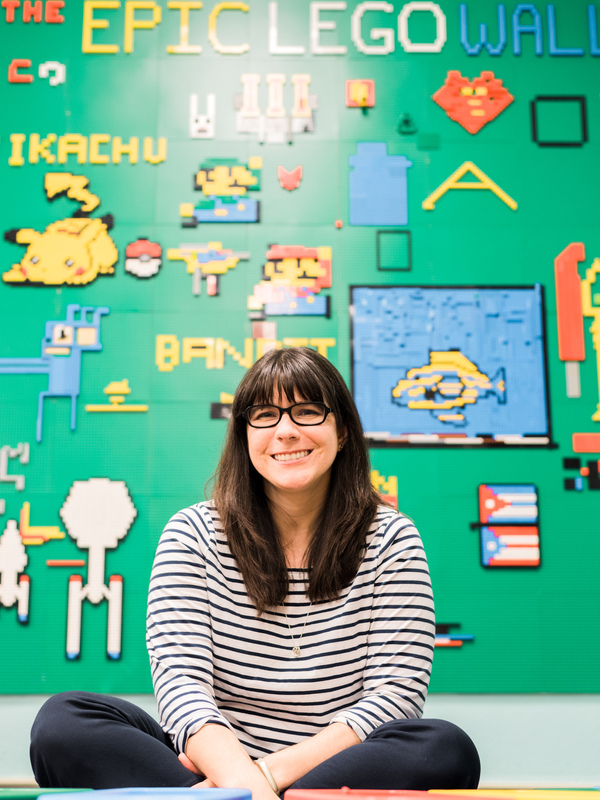 When I first started my makerspace at Stewart, I had no idea what I was doing. I just had three bins of K’nex and a vision for what our makerspace could be. Shortly after we got our supplies, we began 6th grade clubs that met during school. I started the K’nex club. The next year we created during school clubs for all grades, so I started STEAM clubs for each grade, which was basically open exploration time in our makerspace. The next year I helped co-found our afterschool club program, where my Makers Club took off. Now at Tampa Prep, I’ve started a Maker Mondays club where we have different themed projects each week after school for an hour. Since we already had a VR lab when I got there, I started an 8th Grade VR club this year during middle school lunch. At both of my schools, variations of Makers Clubs have been a huge catalyst in my makerspace programs. 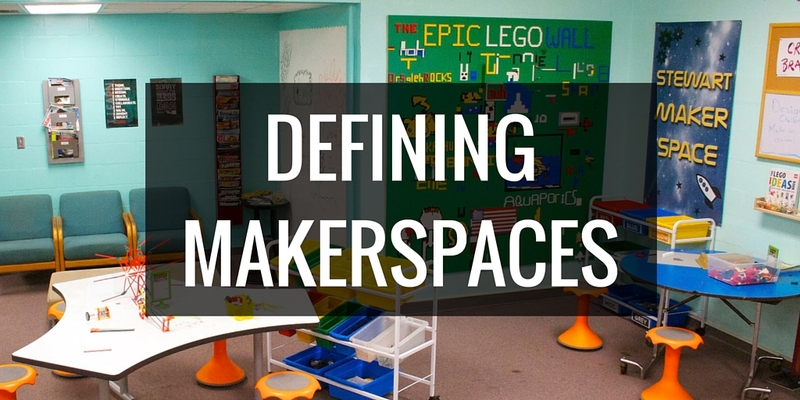 Like starting a makerspace, many educators feel hesitant to getting started with a Makers Club. Will anyone sign up? Is it going to be be chaos? Will administration/the school board/ a parent shut us down? Do we have enough supplies/funding to get started? Here’s my advice: Just get started. Work with what you have. Does your school have an existing club structure already in place? Start your club there. Do you have an after-school care program? Sign up to work with it and run your club then. None of these options? Start a club during lunch, before school, whenever you can. While there are exceptions, if you look hard enough, you’ll likely find something that will work. As to supplies, look around the room. Got bins of LEGOs? Start a LEGO club. Plenty of robots? Robotics club. Is your school pushing computer science? Create a coding club. It doesn’t have to be a huge every-kind-of-tool-and-supply maker program to get started. Once you’ve decided to take the plunge and start a Makers Club, you may be looking for more help and guidance. On Wednesday, September 26th, 6pm EST I’ll be presenting a free webinar with School Library Connection called How to Run an Awesome Makers Club in Your Library. I’ll talk in more detail about how I started and ran my various Makers Clubs, and there will also be time for Q & A at the end. It will be posted later on, so even if you can’t make it live, sign up so you can get notifications later. I feel like I hit the treasure trove for Makerspace Startups! Thanks for the crazy amount of energy and dedication I see poured on every post. I am in the process of creating a proposal to my admin for a space for our Makers here in Abu Dhabi. In addition to cutting through the regular administrative red-tape, I have the pleasure of also navigating hard-line cultural and religious practices. On the bright side, If it is accepted, funding is not an issue. On to my question: I’m not sure if you have experienced a situation similar to mine, but I will pose my question in hopes that you have some ideas. The Ministry has adopted STREAM, (added reading for ELLs) and to increase the odds of having this Makerspace come into existence, I would need to show how the students will work with the other Subject area teachers, who are not necessarily interested in facilitating Making. What does the communication look like? How do I send the students to get input from their other STREAM teachers? Thank you for all your insights and advice. This is such a helpful blog for planning this awesome space for students. This will be a huge help when I get started!